Things are always going to pop up at the last minute when it comes to any kind of event that involves more than two people, and that especially goes for a wedding day! 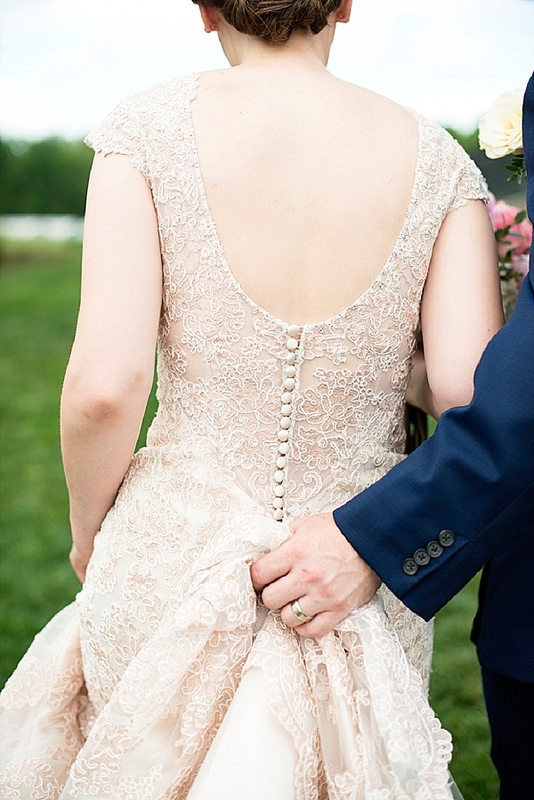 We are so excited to have Meghan of OFD Consulting today giving the scoop on the top five things any bride or groom can expect (or not expect) on the months and days leading up to the big one. So grab your notebook to jot down some important details and get ready to learn from past experience! Getting into the home stretch of wedding planning is both exciting and overwhelming. You're just days away from marrying the love of your life, but you have about a million things that need to get done before you walk down the aisle. The bad news is that you can pretty much guarantee a few unexpected things are going to pop up, but the good news is that you’re about to experience the best day of your life! So, in order to help prepare you for those unexpected moments, I'm here to share the five things you're likely to face. No matter how early you sent out your invitations or how easy you made it for guests to RSVP, there will be people who don't reply. Kim Sayatovic of Belladeux Event Design explains, "Every single couple who walks down the aisle will have guests that don't send in their RSVP. Whether it's a mail-in card or even a digital RSVP, make sure you give yourself time to call or email the final round of no answers before your head count is due to the caterer or venue." This can be a time-consuming task depending on the size of your wedding, so don't underestimate how long it will take you. Getting your family involved is the best way to knock it out quickly, so send them names, contact information of who you want them to get in touch with, and a deadline. Once your floorplan is finalized, you have to start thinking about a seating chart. Many couples fall into the trap of assuming it will be an easy task -- after all, these are your closest friends and family. 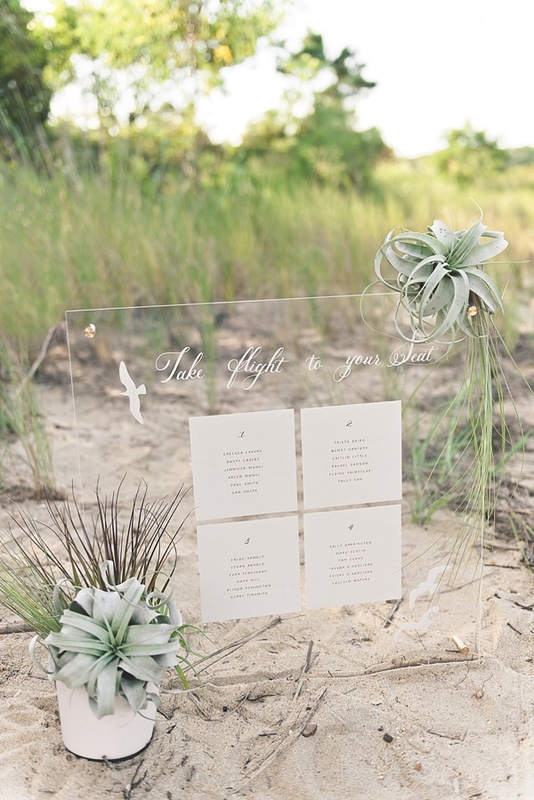 However, the seating chart is often one of the most difficult parts of wedding planning. "The biggest thing that clients don't anticipate is the time it takes to do the seating chart," says Emily Sullivan of Emily Sullivan Events. "I usually recommend that this begins early in planning once the floorplan is set. You have a good idea based on your guest lists who will be attending so start with family and closest friends and then add as RSVPs come in." 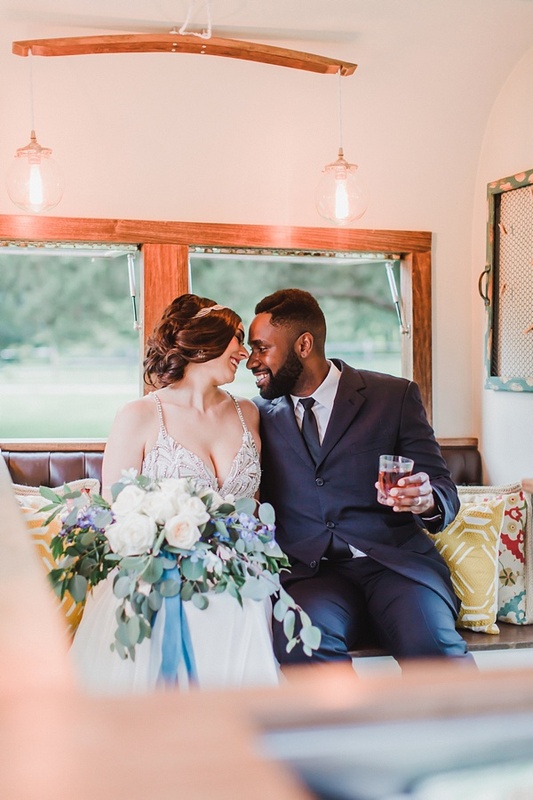 The weather is something every couple thinks about when planning their wedding – no matter what time of year, there is always something that can happen when it comes to Mother Nature. Kylie Carlson of The International Academy of Wedding and Event Planning reminds us that, "You can't control it; however, you can control how you handle it." 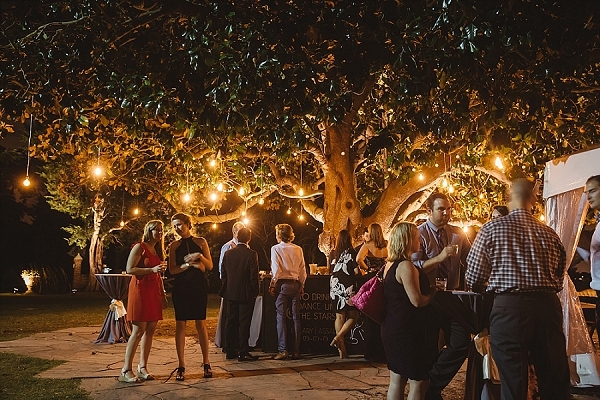 Backup plans are a must, especially if you’re having an outdoor celebration. 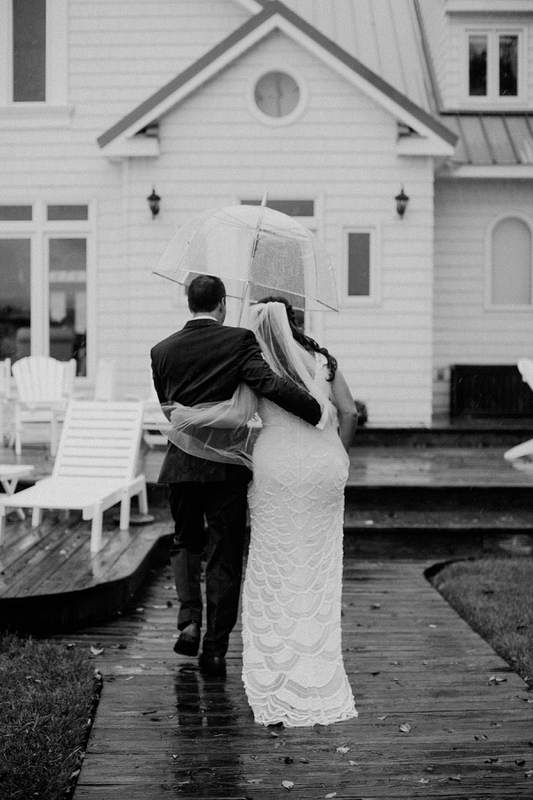 “Have a plan months in advance that you've gone over with your wedding coordinator in detail, and if it's looking like rain within 48 hours, go ahead and have them execute it," says Carlson. Make life a little easier on your guests with plenty of notice about the weather so they can prepare appropriately, perhaps even consider umbrellas waiting in guests' hotel rooms. When you have family and friends coming in from out of town, they are not only going to want to spend a lot of time with you, but want to know about fun things they can do during their visit. Audrey Gilani, a recent bride shares her experience, "Many of our out-of-town family members wanted recommendations for shops, restaurants, parks, et cetera that were close by since they weren't familiar with the area, so my partner and I had to help with making reservations and finding transportation when we really needed to be finalizing wedding projects." 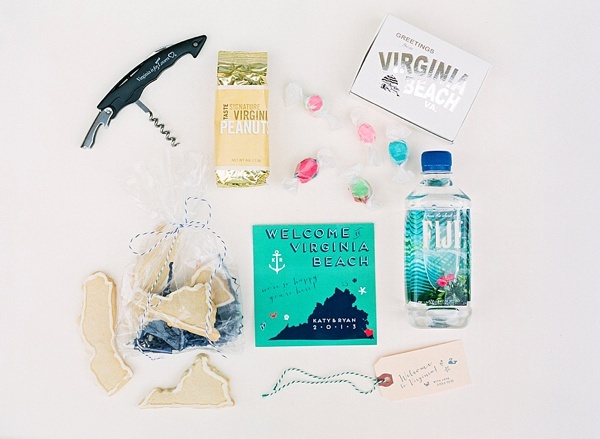 Your wedding website or welcome bag is a great place for this kind of thing. Include some of your favorite locations to eat, shop, and the sort close to the hotel so guests never even have to ask. Yes, getting to the last few days before your wedding can feel like forever, but once you're there you'll wish time could slow way down. "Be prepared for time to fly, and not just on your wedding day but the days leading up as well," says Carlson. "Getting last minute preparations finalized, family and friend arrivals, last minute vendor meetings, the rehearsal and rehearsal dinner, the list goes on and on, and before you know it, you'll be walking through your sparkler exit and jetting off on your honeymoon!" Take time to enjoy as many moments as you can, because you'll want to remember every second. Above all, remember that your wedding is going to be wonderful, no matter what kind of unexpected things fall in your lap. Rely on your vendors, your family, and your partner through it all, and enjoy the happiest day of your life. Meghan Ely is the owner of wedding PR and wedding marketing firm, OFD Consulting. Ely is a sought-after speaker, adjunct professor in the field of public relations, and a self-professed royal wedding enthusiast.